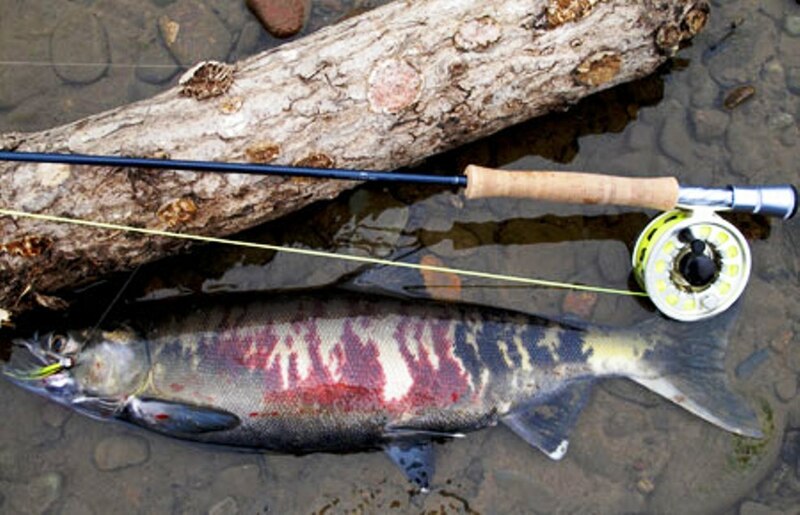 Action: Closes the mainstem Nooksack River and North Fork Nooksack River to chum retention. Effective date: Nov. 28 through Dec. 31, 2018. Location: The Nooksack River from the Lummi Indian Reservation boundary to the confluence of the North and South forks. The North Fork Nooksack from the Highway 9 bridge to Maple Creek. Reason for action: Chum returns to the Nooksack River and to Kendall Hatchery are not meeting escapement goals. The closure is necessary to ensure natural escapement and hatchery broodstock goals are met. Additional information: In order to achieve shared conservation goals, the Nooksack Tribe and Lummi Nation are closing their chum fisheries on the Nooksack River as well. 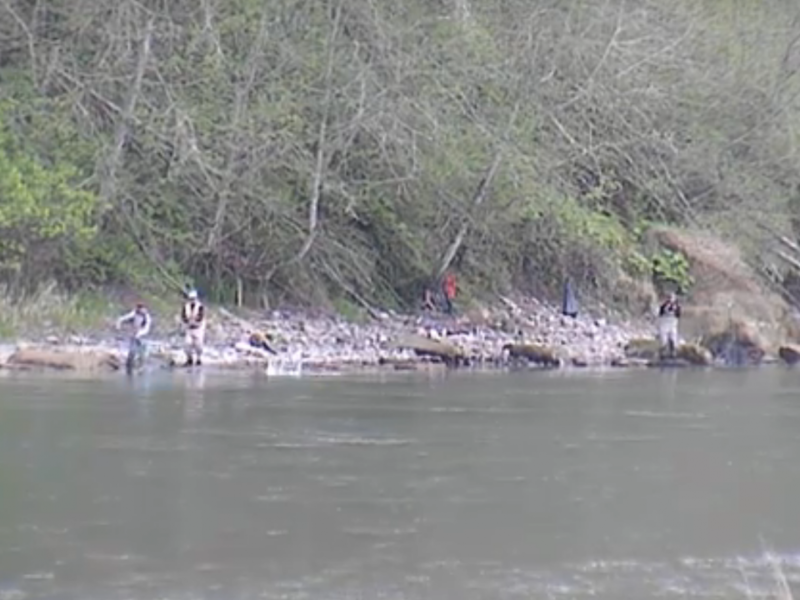 Fisheries for other salmon species in the mainstem Nooksack will remain open. Anglers are reminded that the North Fork Nooksack closes to all salmon fishing effective Dec. 1 by permanent rule. Gamefish fisheries will remain open as listed in the 2018/2019 Sport Fishing Rules pamphlet edition. Information contact: Mill Creek Regional Office (425) 775-1311. This concludes our 2018 Nooksack River Fishing Report. 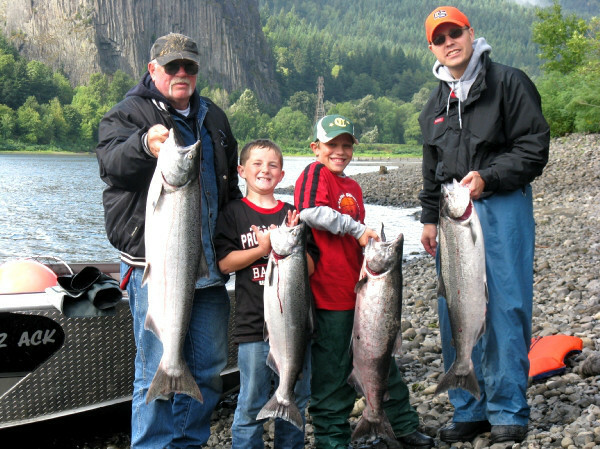 For Nooksack River Fishing Maps, Fishing Calandar and more CLICK HERE! 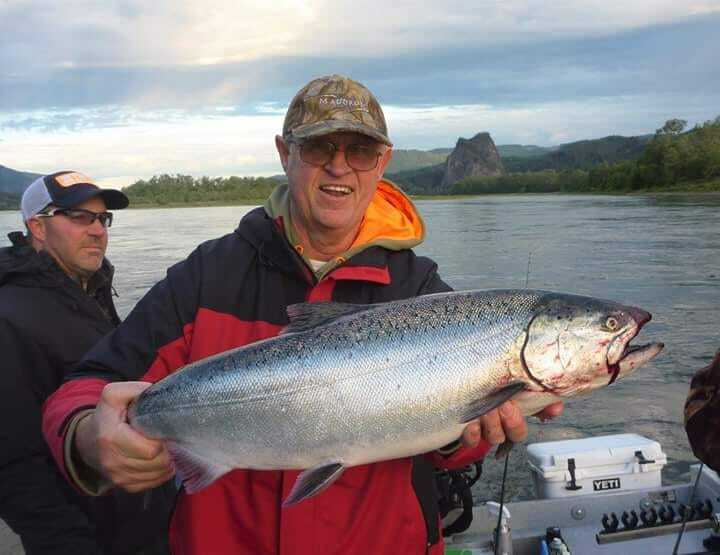 Click Here for more, Nooksack River fishing reports! 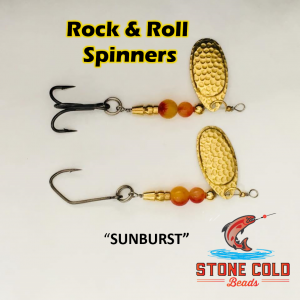 Lunker’s Guide 2018 Nooksack River Fishing Report!